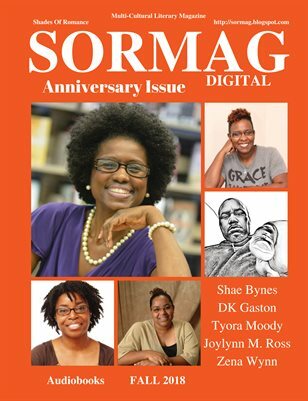 SORMAG Digital - Anniversary Issue Audiobooks- Learn about the latest in audiobooks. 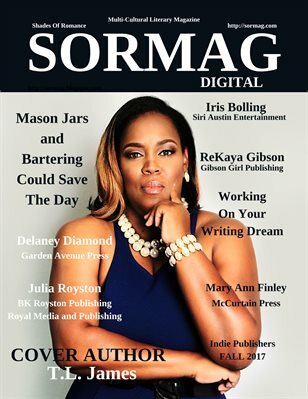 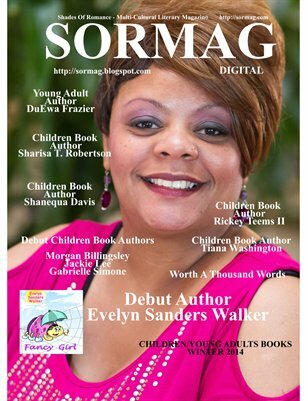 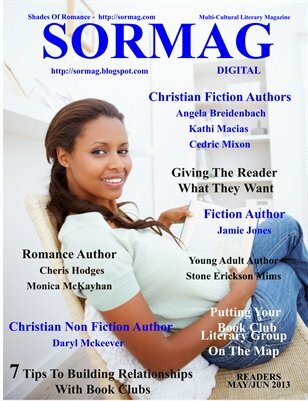 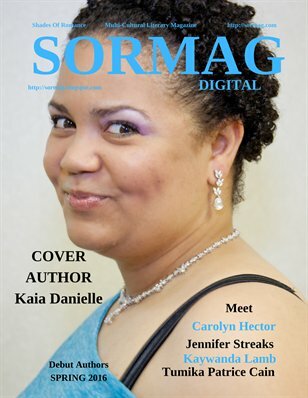 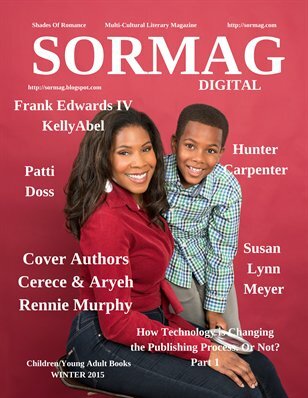 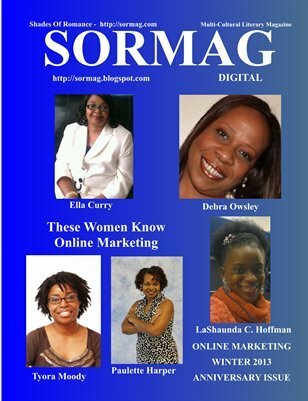 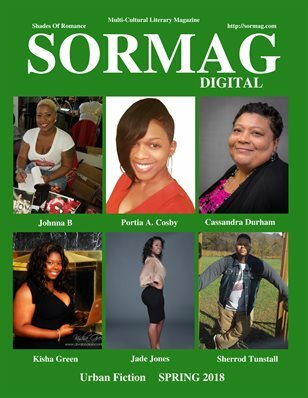 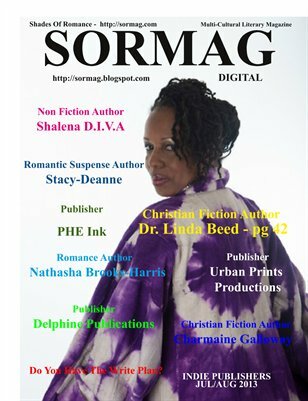 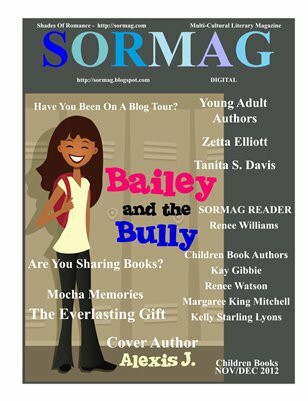 SORMAG Digital Fall Issue - Indie Publisher Meet some of the hottest publisher in the Indie Field. 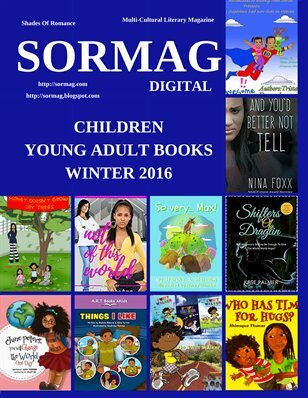 Children and Young Adult Authors - Meet the current authors in these genres. 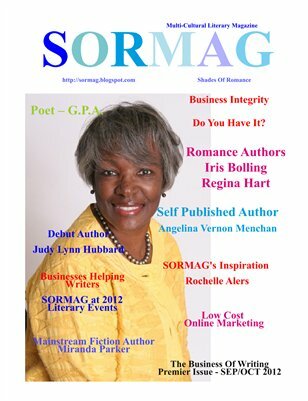 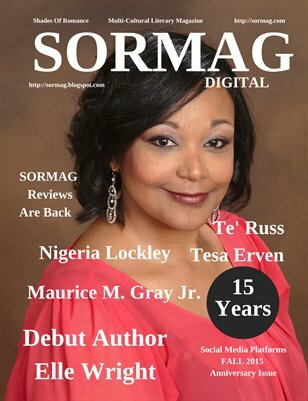 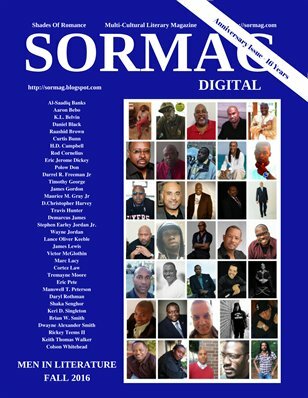 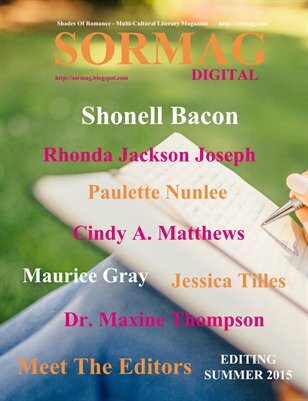 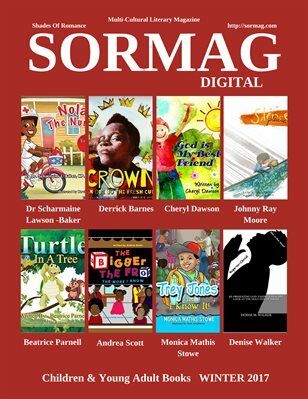 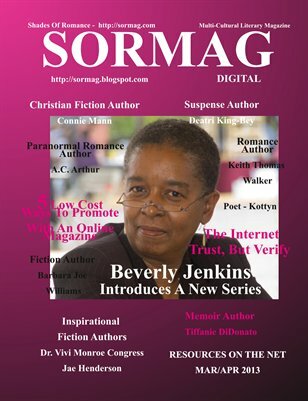 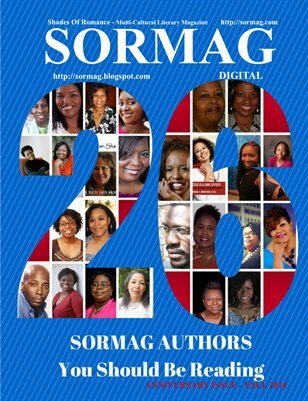 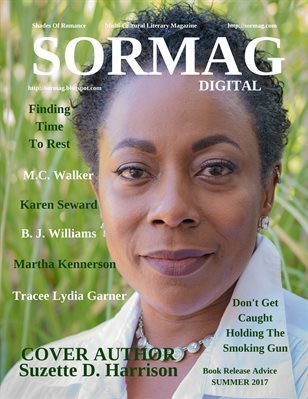 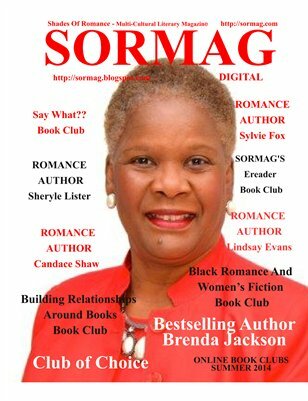 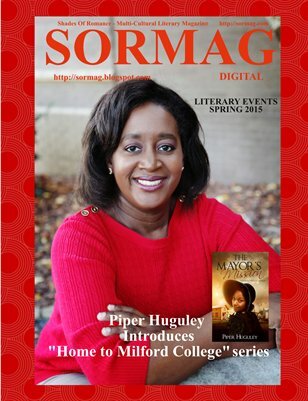 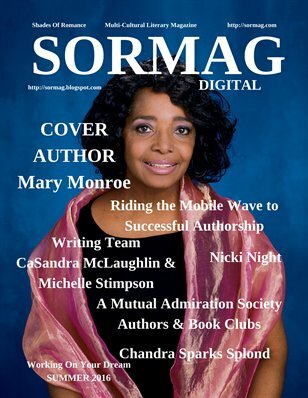 SORMAG’s Digital magazine for readers and writers of multi-cultural literature. 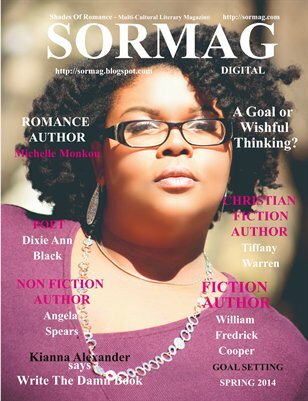 SORMAG- Literary guide for readers and writers of multi-cultural fiction. 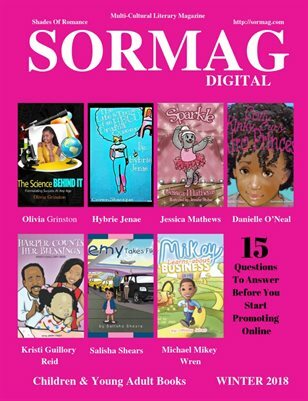 Print + Digital: $10.99 Digital: Free!